"Such efforts from Intel clearly suggest that the chip maker is aiming to potentially oust Qualcomm and make its 9X45 LTE chip the go-to modem for Apple handsets. VentureBeat believes that Apple has not yet signed Intel as a supplier, but the deal could take place in the future– provided the chip maker continues to hit its "project milestones. The end goal, according to VentureBeat, is an Apple-made system-on-a-chip, or SOC, similar to the Ax chip found in current iPhones, yet capable of holding both the processor and the LTE modem on a single small, fast, and power-efficient component. Apple would likely license Intel's technology and brand the SOC in line with its Ax series of chips. Intel is trying to oust Qualcomm as the go-to modem supplier for the iPhone.Apple has thus far relied on competitor Samsung and chip maker TSMC to fabricate the iPhone 6S's A9, while purchasing Qualcomm mobile LTE modems to bring connectivity to the device. 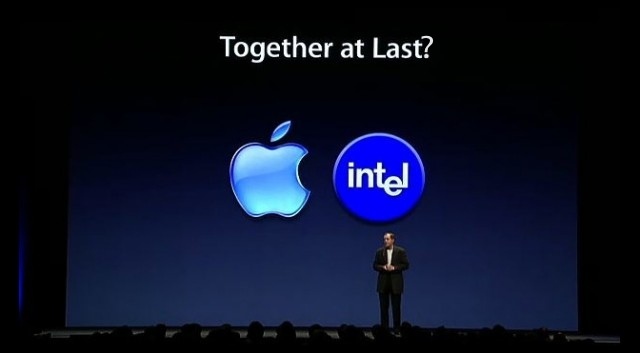 The partnership with Intel, which has its own seemingly superior fabrication methods, would give Apple an opportunity to bring more of its chip design and manufacturing in-house while cutting off other companies it's been forced to work with thus far. VentureBeat points out a number of high-profile Apple hires in the last two years from Intel-owned Infineon to bolster the case. 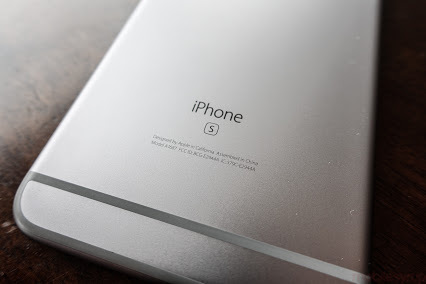 The German semiconductor company supplied the iPhone with 3G modems before it was acquired by Intel in 2011 and Apple made Qualcomm its modem supplier.